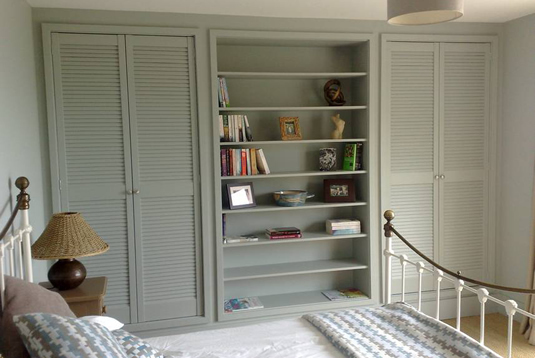 Carl Hughes Carpenter & Joiner specialises in bespoke carpentry and joinery and can turn your dream project into reality. Bespoke joinery projects include bathrooms, bedrooms, cabinets, decking, decorative joinery, doors, fences, gates, home entertainment, kitchens, radiator covers, shelving, stairs, studies and home offices, windows or anything else you dream of. Following your enquiry, Carl will attend your property and discuss your proposed bespoke joinery project. Carl will show you samples of materials which would be appropriate for your bespoke joinery project, ranging from solid timber, timber veneer, mdf, mfc, laminate, vacuum sealed postform and vinyl wrapping to name a few. Carl always considers the size and features of a room and sloping ceilings, awkward angles, chimney breasts and alcoves are no problem. When required, Carl can incorporate electrical, plumbing, or building features into a bespoke joinery project and will liaise with a tradesman of your choice, or recommend and liaise with a local independent tradesman. 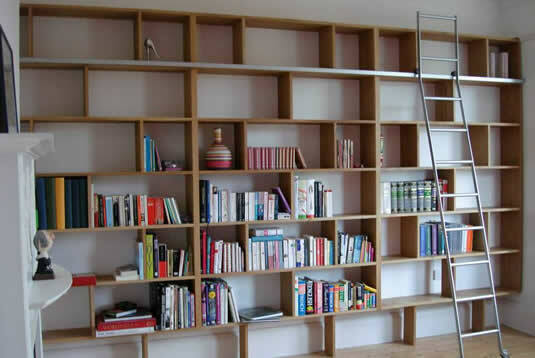 Carl offers all bespoke joinery services at highly competitive prices, as he does not have expensive showroom overheads. Carl passes on his trade discounts to all clients, so not only do you get a high class bespoke joinery project, you get the services of a high class carpenter and joiner; all at an affordable cost. Carl is a meticulous craftsman and has exacting standards. Carl has an outstanding reputation, which is reflected in the genuine testimonials found on this site. Where appropriate, Carl offers a computer aided visualisation of your proposed project and always gives a detailed quotation. 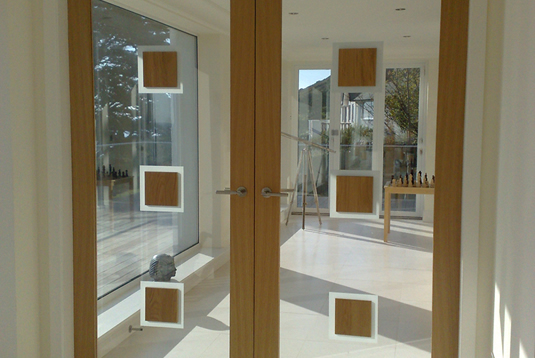 Whatever your bespoke joinery project, Carl is able to design, plan and deliver at exceptionally reasonable prices. 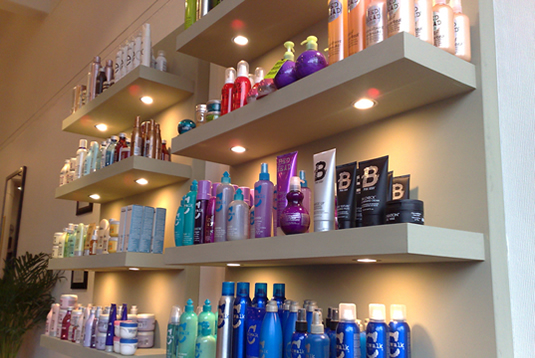 One client commissioned Carl to build a bespoke curved nail bar, which incorporated two height levels and storage options. Another client commissioned Carl to replicate a unit featured on the television show “Frasier”. 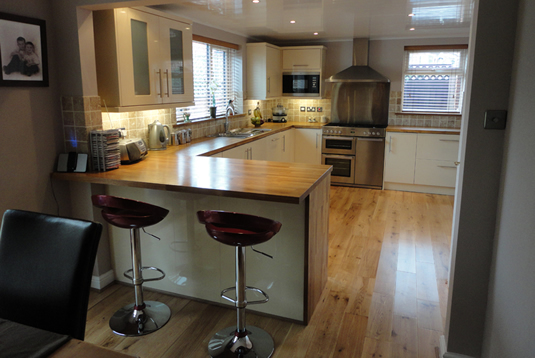 Carl also designed and built a bespoke kitchen, which was fitted into a period property sympathetically. The kitchen incorporated modern features, such as soft closers, interior wire baskets, pull out wicker baskets and functional electrical sockets, without losing the period style. Extra care was required to ensure the vintage wall tiles were not subjected to any damage. 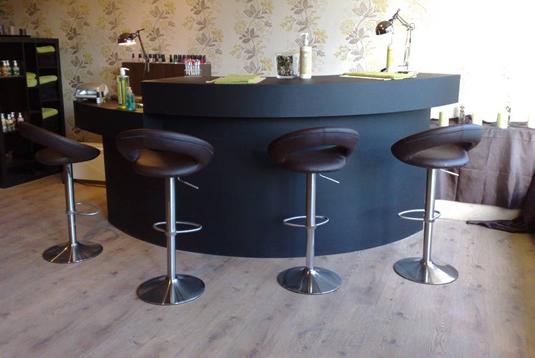 For examples of some of the other bespoke joinery projects Carl has completed, please click here.